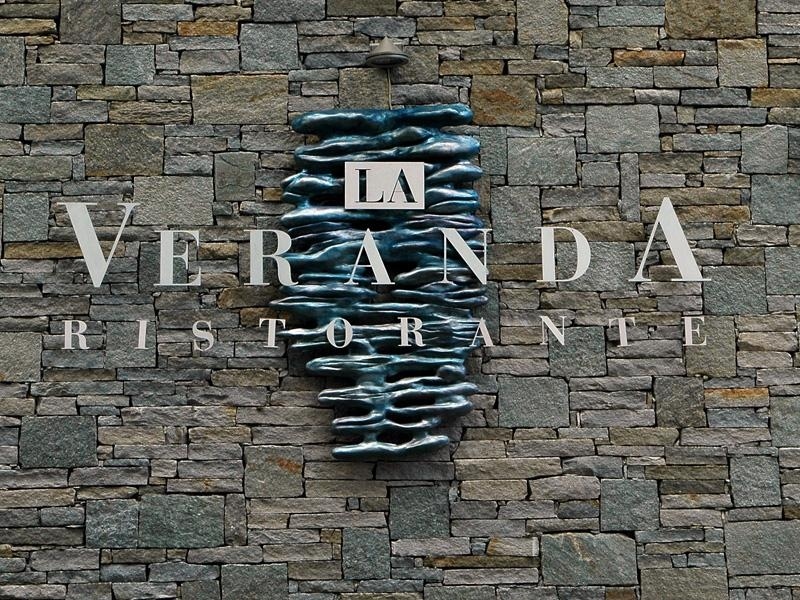 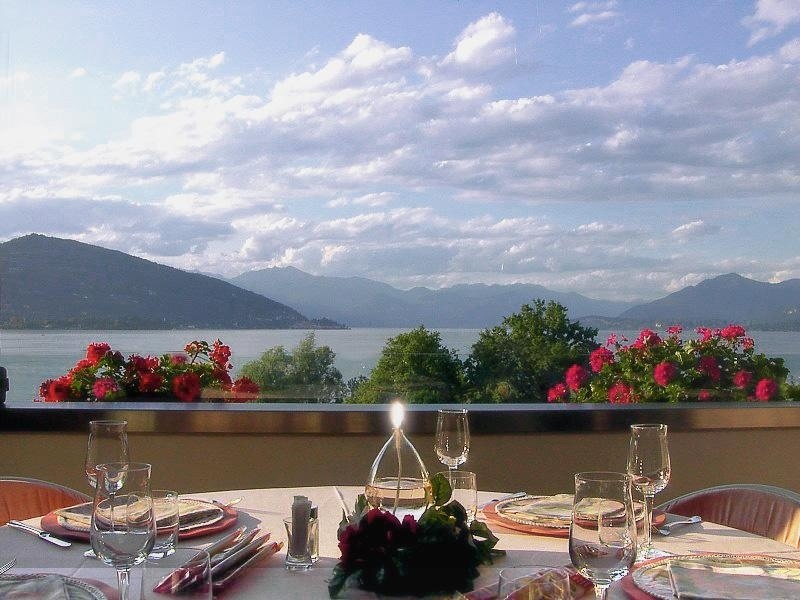 10% off at our restaurant "La Veranda"
The Restaurant "La Veranda" offers the privilege to enjoy the wide panorama all over the year and in the good season it is opened as a terrace for romantic dinners under the stars. 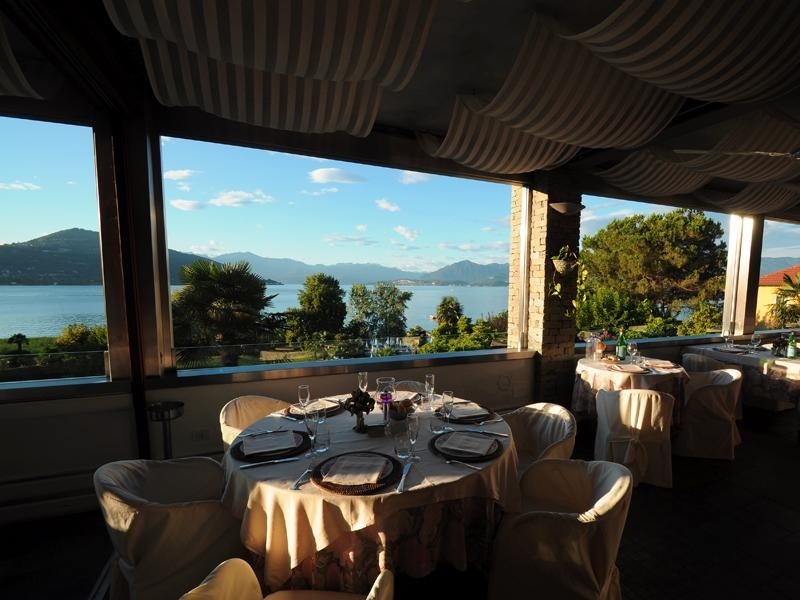 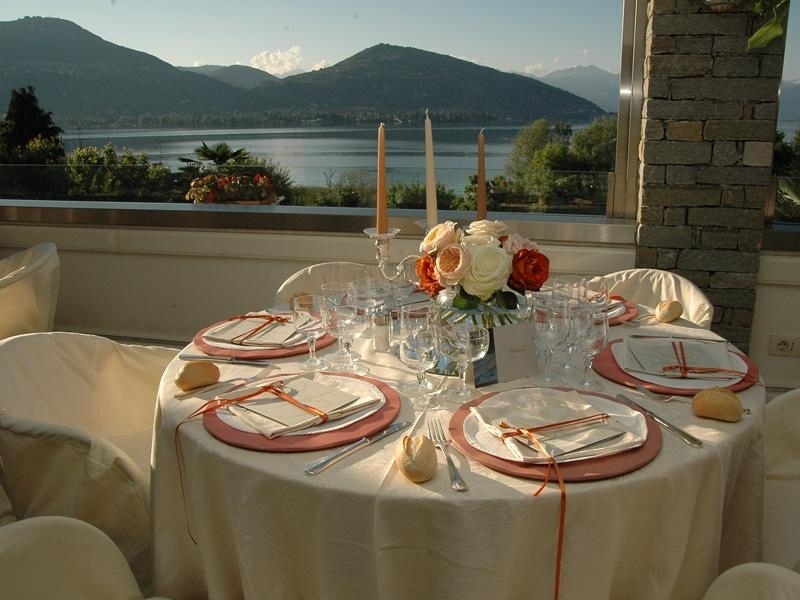 The gastronomic suggestions are realized to give more importance to the dishes of the lake tradition and the Lombardy country. 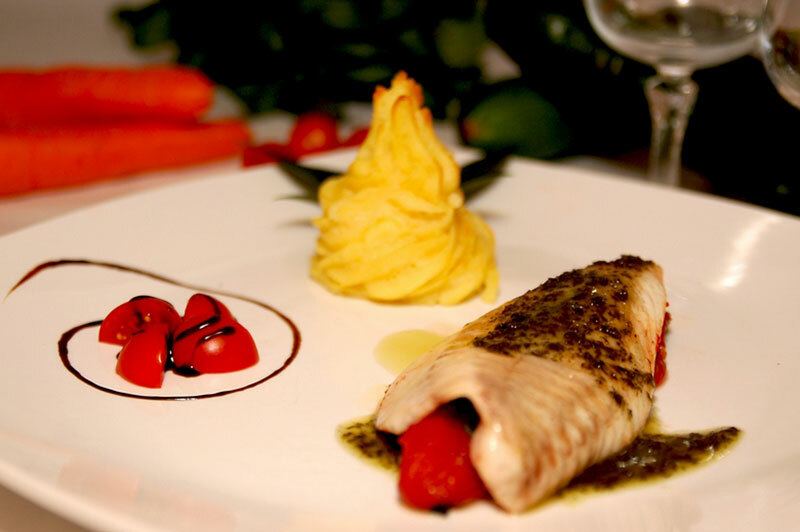 The excellent cuisine and the well-stocked wine cellar will satisfy the most refined customers. 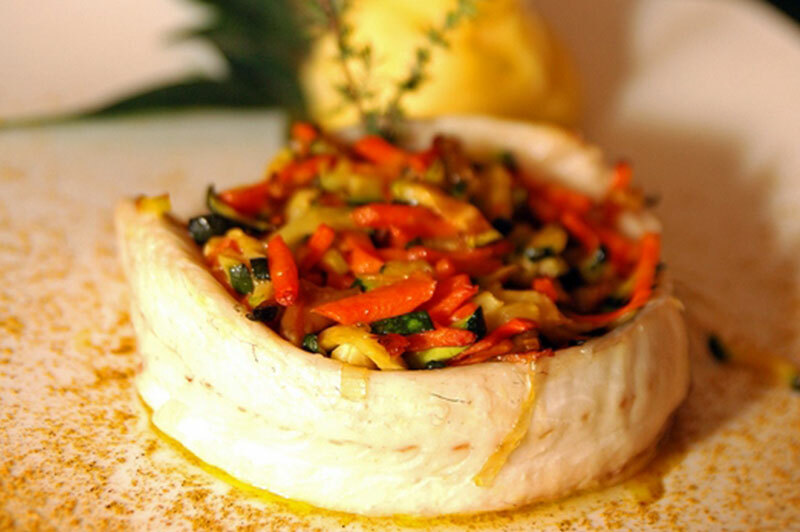 The restaurant is featured in the Michelin Guide for quality and freshness of ingredients, the chef's creativity and the right harmony between flavors.